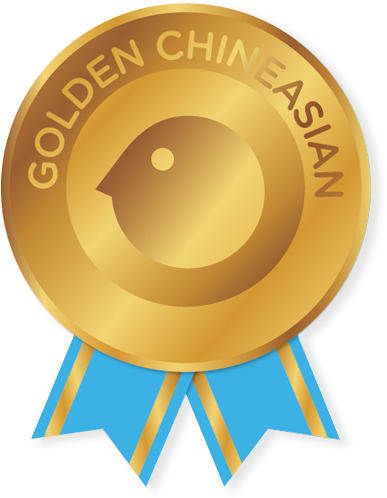 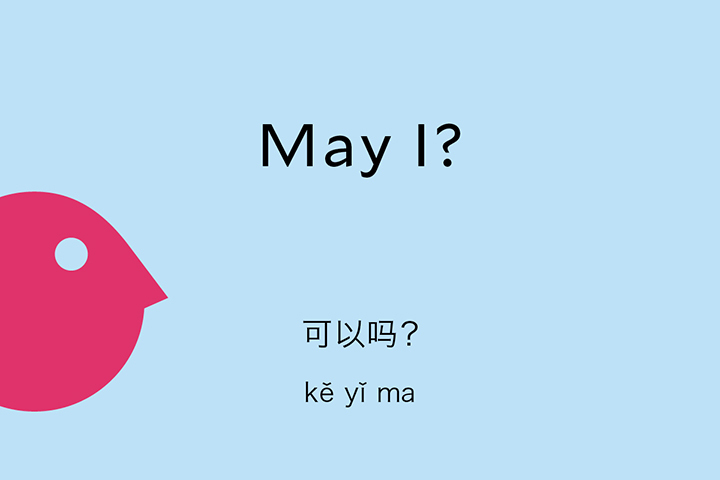 Are you meeting new friends who speak Chinese? 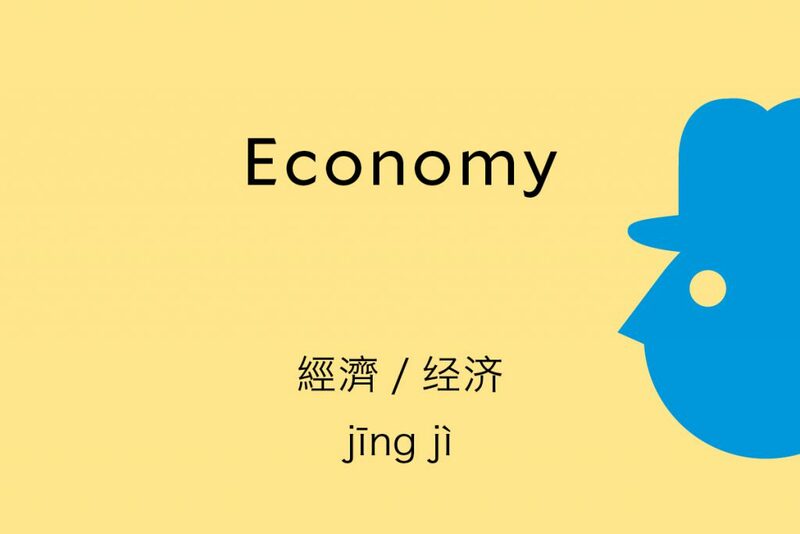 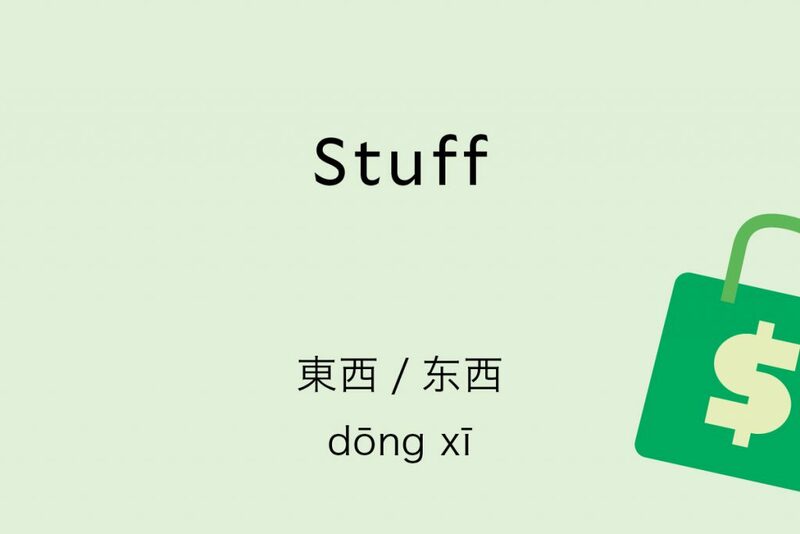 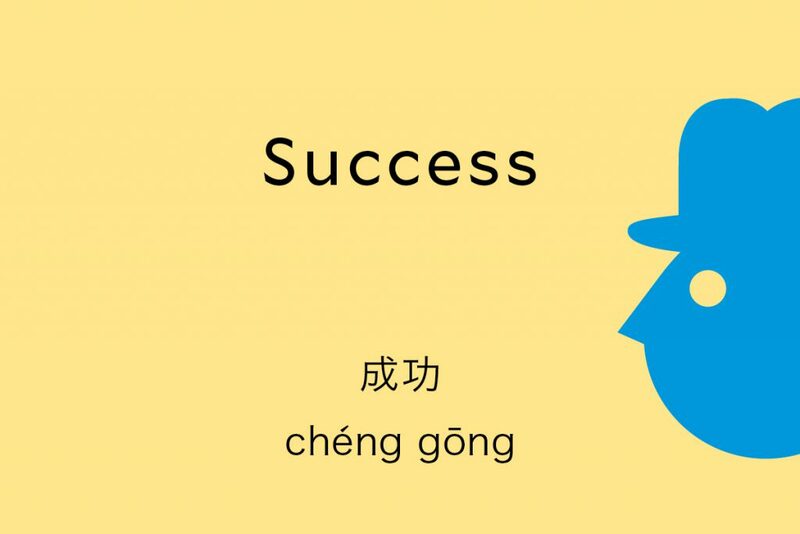 Learn how to introduce your name and yourself in Chinese with this simple lesson. 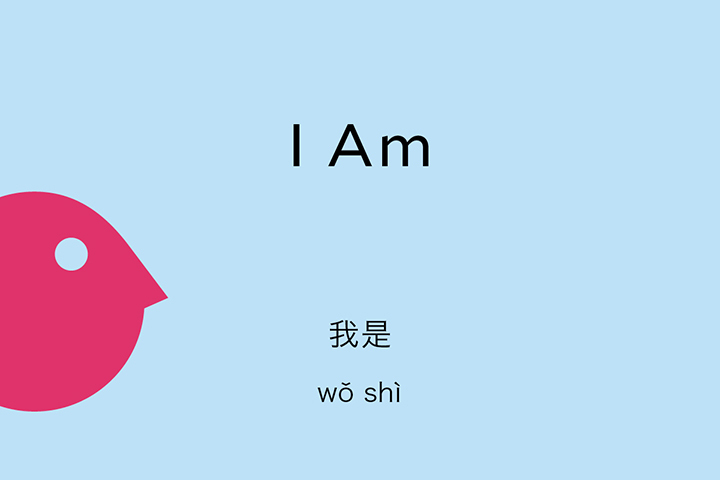 This is the same phrase you can use to introduce your occupation and other identities. 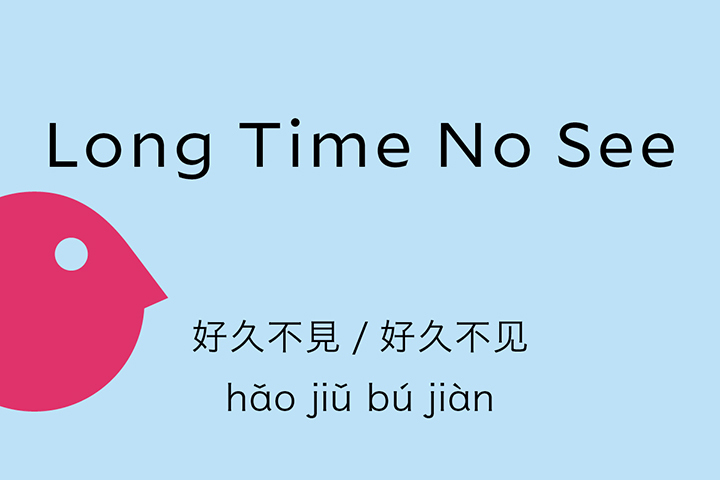 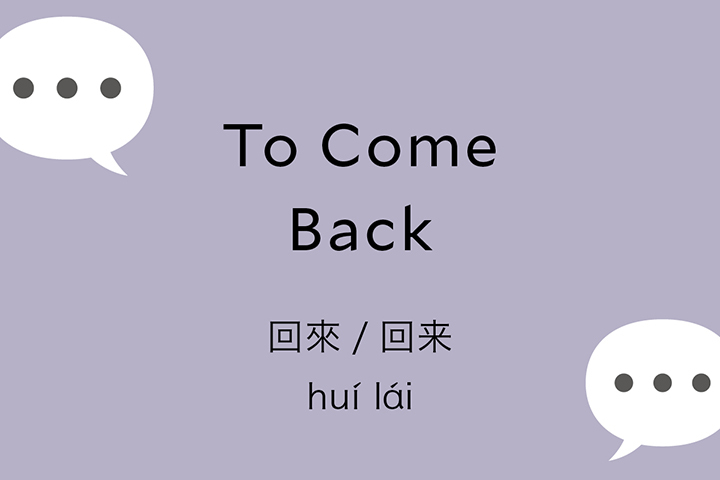 Next time when you meet someone new, say 我是 (wǒ shì) before you tell him/her your name!